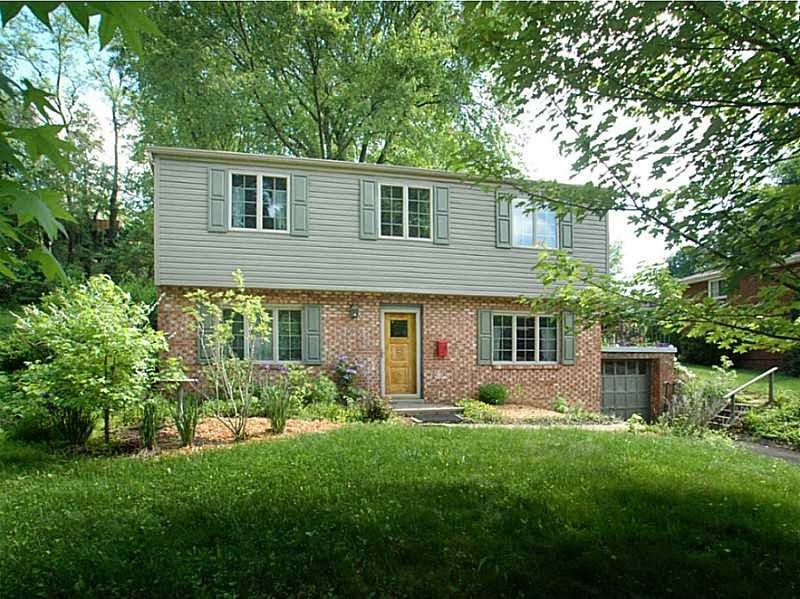 IMPECCABLY MAINTAINED & UPDATED - Move In Ready! Fully Equipped & Updated Kitchen with Schrock Cherry Cabinetry, Corian Counters, Bosch Dishwasher & Porcelain Tile Flooring. Gorgeous Oak Hardwood floors throughout!Vaulted Ceiling & Skylight in Dining Room (Could also be used as a living room).ANDERSON 400 series windows throughtout. Unique Floor Plan - 4th bedroom could double as a den/home office or 4th bedroom. New siding/shutters. New Driveway.BEAUTIFUL Yard w/ mature trees.New Sewer Line. Must See!